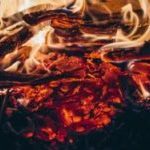 2019 Sacred Fire is warming up: Come join us! Mark your calendars, extend invitations to family and friends, make your travel plans! Fire Speaks and Light up Your Heart events are coming to Santa Monica and Mt. Tamalpais (CA, USA) in March, Asheville (NC, USA) in May and County Galway (Ireland) in June. 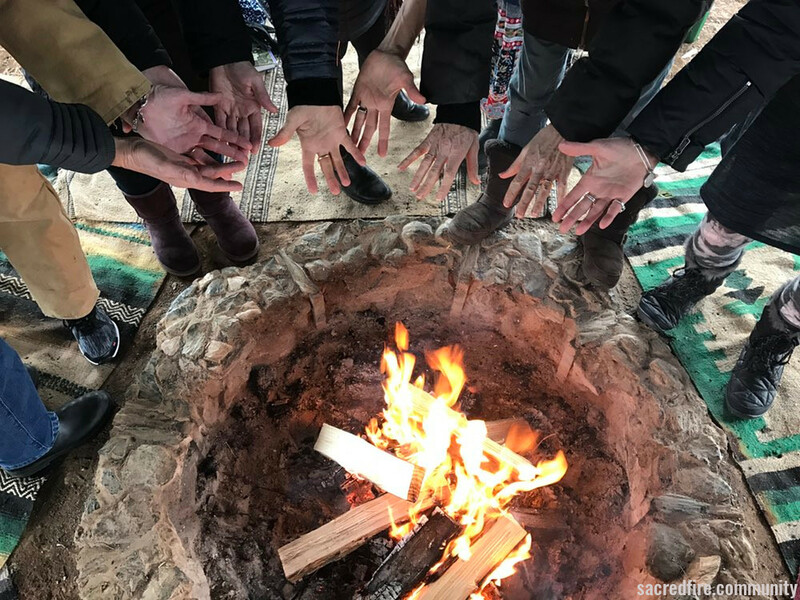 In addition, Sacred Fire is hosting a Lifecycle Living exploration in Alice Springs (Australia) and a Ukalai Gathering for Women at the Blue Deer Center (NY, USA), both in March. Two more opportunities for Ukilái Annual Gathering of Men are also on the horizon: in Scotland in April and Utah in May. Do you feel called? We hope you will join us.